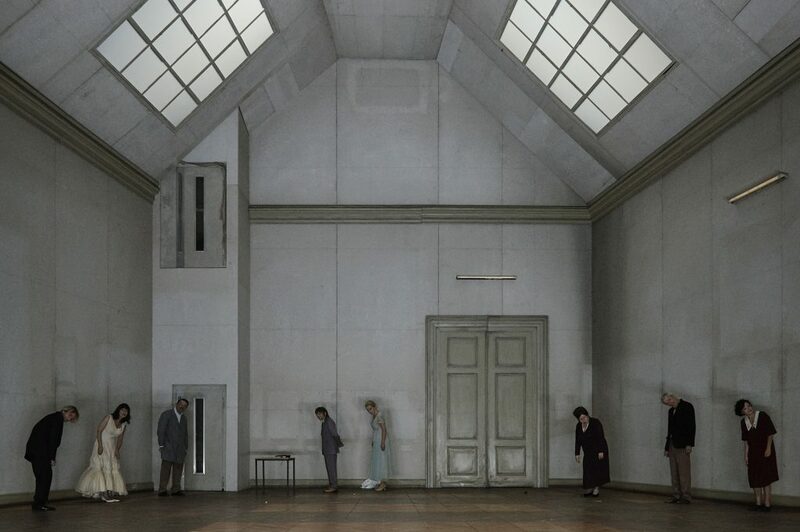 The play by Christoph Marthaler is part of the ‚International Programme’ at the 25th National Theatre Award and Performing Arts Festival ‚Golden Mask’. The play uses many songs and few words to produce a meditation on transience in the theatre and what happens to artists as they are used up: what do sell by dates mean? What do freezes and endless repetitions lead to? How organizational aspects and art impact on each other can be witnessed here on the 18th and 19th of April 2019. SHORT FILM ‚DREI’ STARRING CANAN SAMADI IS NOMINATED AT "INTERNATIONALE KURZFILMTAGE OBERHAUSEN"